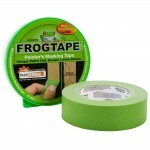 Coverage: 3.75 sq metres per tin. 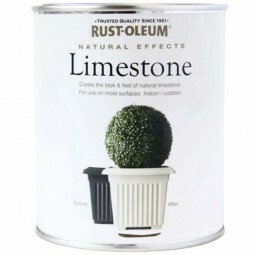 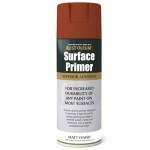 A Premium quality, fast-drying textured paint. 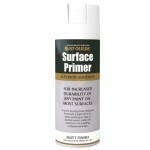 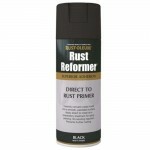 Bare wood and metal should be primed with Rust-Oleum Surface Primer first.